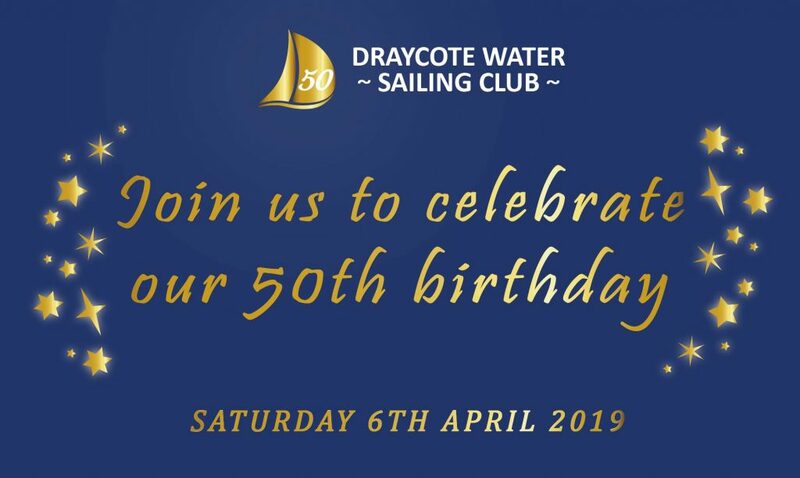 Tickets are selling quickly for our 50th Party. Get yours HERE! The American Pit BBQ Company will be serving up a mouth watering selection of party BBQ food throughout the evening. Please continue to send in your photos of the Club’s history, we’ve had lots of lovely items from the 1970’s and early 80’s but are still in need of some for the late 80’s, 90’s and early 2000’s. We will be starting to put the Memory Wall together in the next couple of weeks. 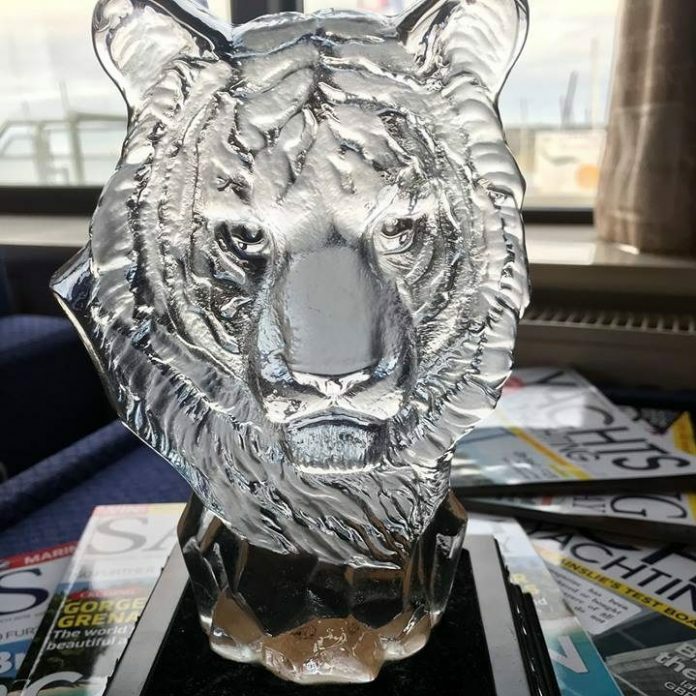 DWSC has won the Top Club award at the Tiger Trophy held at Rutland Water over the last weekend.Thank you and Well done to all the club sailors who have been taking part. 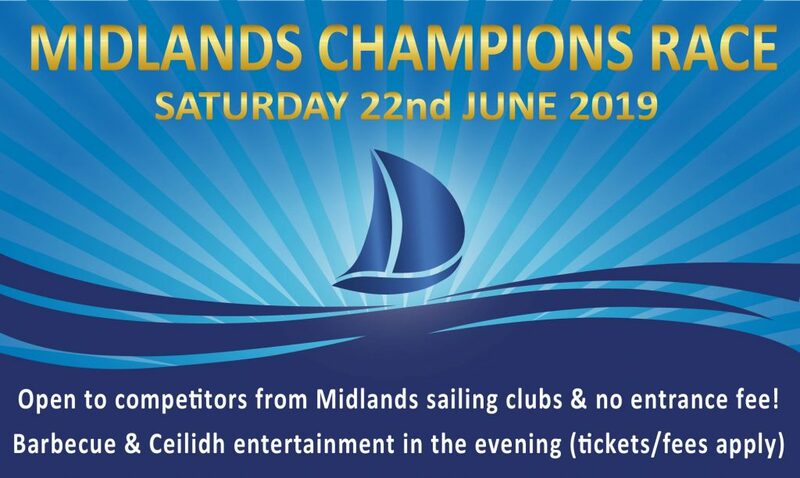 DWSC Members can get discounted tickets through Fernhurst Books who are delighted to offer their customers a 10% discount on show tickets using the code RYAEX01035 at https://www.rya.org.uk/dinghy-show/Pages/tickets.aspx – you enter the code where it asks you if you are an RYA member. It took me under 3 minutes to sign up to help the club via EasyFundraising. Something our school has been asking us to do for years but I put off because I thought it would be a faff. Downloading the Donation Reminder on my desktop now shows me which website offer donations and the App takes you straight to a retailers website to shop as normal.